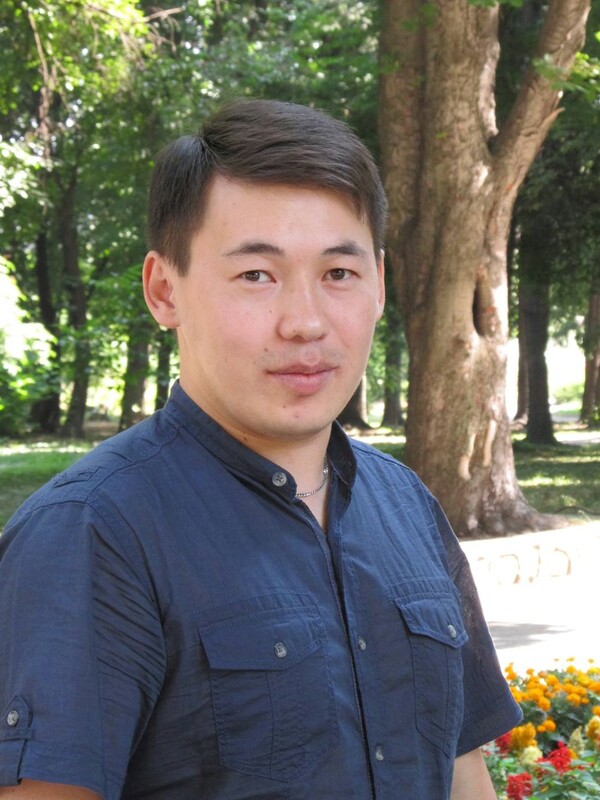 I am currently a Postdoctoral Scholar at the Department of Mathematics, Nazarbayev University, Kazakhstan. I have received a Ph.D. in Computational Science, Engineering and Mathematics (CSEM) at the Institute for Computational Engineering and Sciences (ICES) in the University of Texas at Austin, where I was at the Center for Subsurface Modeling and I was supervised by Professor Mary Wheeler. My research interest brings together interdisciplinary areas of mathematics, physics, engineering and computational science. In particularly, my research focuses on the numerical analysis of partial differential systems that arise in subsurface phenomena using mathematical modeling and scientific computation. My main interests are finite element methods, numerical analysis including a priori and a posteriori error analysis, scientific computing, computational transport phenomena and numerical reservoir simulations. My Ph.D. work has given me an opportunity to study these problems theoretically and numerically by taking into account experimental laboratory data work. A priori analysis for slightly compressible flow using Enhanced Velocity Mixed Finite Element Method (EVMFEM). In addition, I was selected to attend Research Experience Carbon Sequestration program 2017 and this program gave me opportunity to explore the important stages of Carbon Capture, Utilization and Storage (CCUS). Field trips including industrial and geological sites were valuable for better understanding CCUS complexities as well as helped to expand my practical interpretation skills.